Dale County was created by an act of the Alabama Legislature on December 22, 1824, from parts of Henry, Covington, Barbour and Pike Counties, and was named for Samuel Dale, a highly decorated Indian fighter, scout and courier of vital military dispatches. The original county seat was located at Dale's Courthouse (now the town of Daleville), but when Coffee County split from Dale in 1841, the seat was moved to Newton. Here it remained until 1870 when, following a courthouse fire in 1869 and the formation of Geneva County (which took the southern third of Dale County), the county seat was moved to the town of Ozark, where it remains. 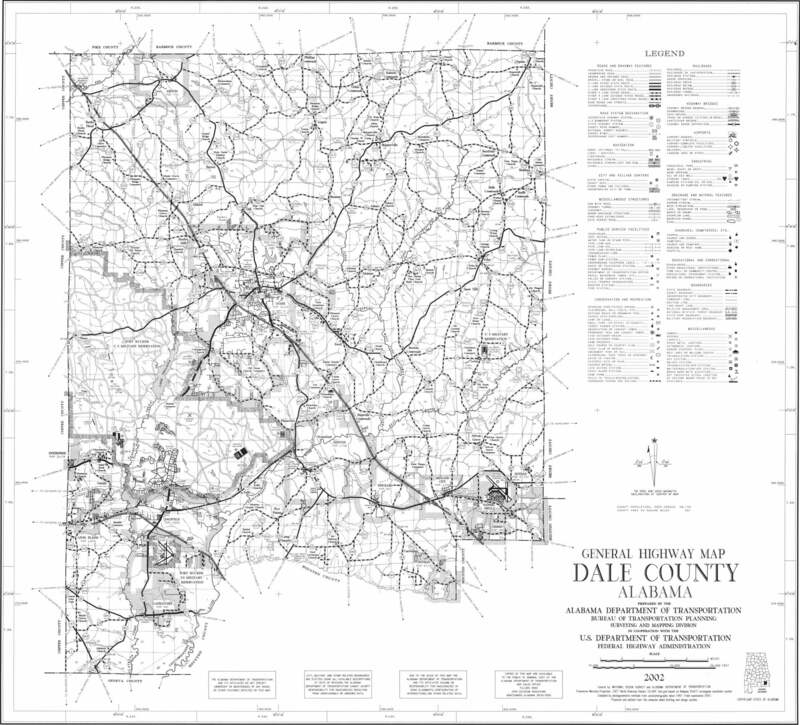 In 1903 a small portion of the southeast part of Dale County was joined to the newly-formed Houston County. 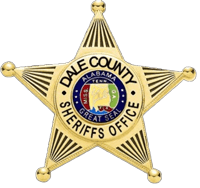 The Dale County Sheriff’s Office was created in 1827. James Boles was the first elected Sheriff serving from 1827 until 1828. To this date, 34 individuals have been elected to this office. One of the more colorful sheriffs in the History of the Sheriff’s Office, was Sheriff A.P. “Pat” White, who served from 1923-1927. 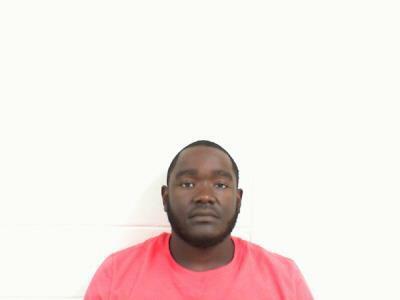 Dale County currently encompasses 561 square miles, which fall directly under the jurisdiction of the Dale County Sheriff’s Office. It is also home of the Alabama Aviation and Technical College. As of the census of 2010, there were 50,251 people, 18,878 households, and 13,629 families residing in the county. The population density was 88 people per square mile. Dale County is home of Fort Rucker, the US Army's helicopter flight training installation. It was named for a Civil War officer, Confederate General Edmund Rucker. The post is the primary flight training base for Army Aviation and is home to the United States Army Aviation Center of Excellence (USAACE) and the United States Army Aviation Museum.